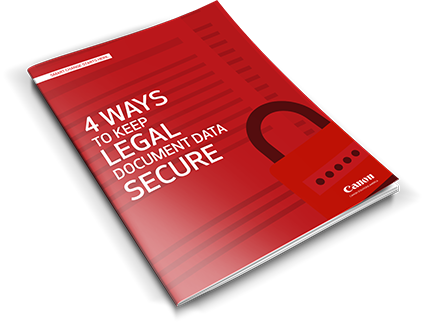 EVEN IN A LAW FIRM, SENSITIVE INFORMATION CAN’T DEFEND ITSELF. 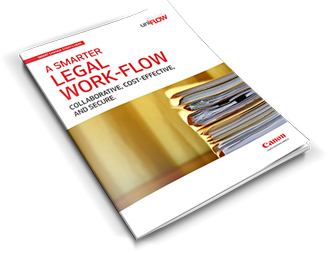 DISCOVER THE UNSEEN ISSUES FACING THE LEGAL INDUSTRY. Learn what Canon Solutions America’s security solutions can do to help firms innovate for success in this collection of security-focused surveys, infographics, and issue briefs. 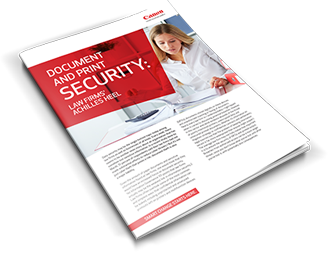 INTERESTED IN FINDING OUT HOW CANON SOLUTIONS AMERICA CAN HELP YOUR FIRM SECURE YOUR PRINTER ENVIRONMENT? 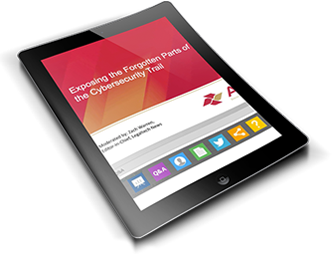 DOES YOUR DATA SECURITY POLICY EXPOSE YOUR FIRM TO THREATS, COMPROMISE, AND LEAKS? Get the information you need in this free infographic. Obviously, data security is of the utmost importance to law firms. Achieving total protection isn’t as straightforward. Learn the 4 best practices your firm should be following to help ensure your data is protected in this infographic. Educate yourself and protect your firm today. Download -white paper title here-. Continue to explore risks and solutions in our LEGAL security collection. **Maleske, Melissa. "1 In 4 Law Firms Are Victims Of A Data Breach - Law360." Law360 - The Newswire for Business Lawyers. LAW360, 22 Sept. 2015. Web.